Orlimar started as a San Francisco-based, family-run business. Jesse Ortiz, the company's chief designer, took Orlimar to international golfing fame with the launch of a revolutionary line in metal clubs. Unfortunately, debt and disputes with other golf club makers reversed Orlimar's fortunes until its revival under King Par of Flushing, Michigan. Much of the Orlimar story centers around Ortiz. He is credited with the revolutionary Orlimar Trimetal club design that appeared in 1998 and combined a stainless steel body, a steel face and copper tungsten weights in one club. Ortiz's design, with its shallow face, made it easier for golfers to get the ball in the air, particularly from the rough or bunkers. Golfers were so attracted to the design that the company rocketed from annual sales of $1 million to $105 million within two years. Unfortunately, Orlimar's boom period didn't last for long. The Ortiz family had needed investors to launch the TriMetal. 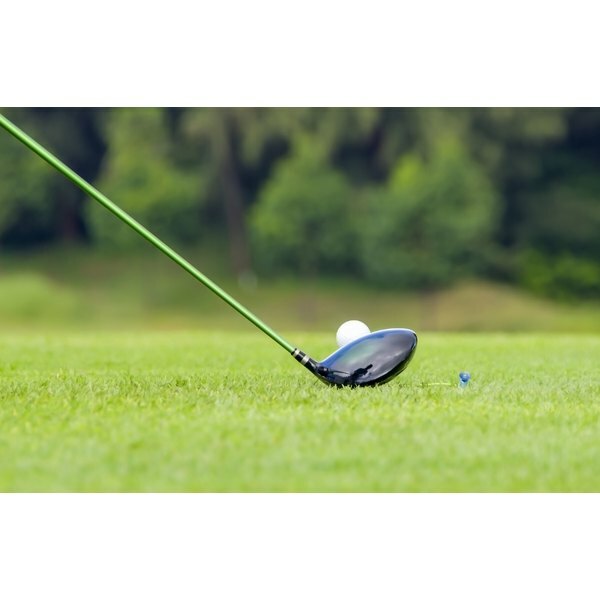 The investors pushed for a diversification of the product line into balls and other types of golf irons. This strategy undermined the company's niche product position and led it into the dispute with Calloway and TaylorMade. By 2003, the company had serious cash flow problems and were unable to keep the company afloat. King Par purchased Orlimar in 2003. In the same year, Ortiz left the company to design for Bobby Jones. In 2014, Orlimar launched a new club called the Driv-Brid. The company claimed it was the perfect hybrid club to tee off with whether you're on the fairway or in the rough.